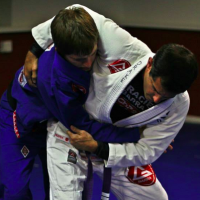 Sport Jiu-Jitsu X Self-Defense – Two jiu-jitsu styles? 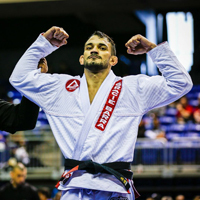 Over the past 10 years, the world of jiu-jitsu has undergone numerous changes. The first one refers to the way this art was labeled by society. 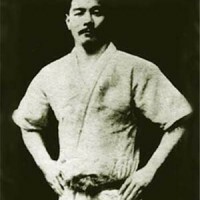 The fight – before seen as “war weapon” used by the samurai, today has become a sport with no restrictions. Women, elderly and children are part of that reality. 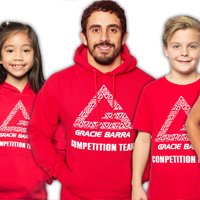 With the “universalization” of the gentle art, the championships have grown and continue to grow at the highest organizational level and, of course, the technical level among the athletes has risen very fast. Championships all through the year and crowded mats in the gyms. Students learn the basic principles and, of course, self-defense is an important part of this learning. But what about when students begin to actually fight, i.e., to roll? 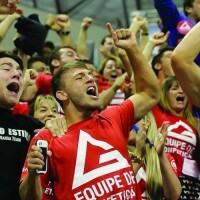 From there on, is the jiu-jitsu that originated from self-defense forgotten and the student dives into the sporting world? This is a discussion of years. Different opinions, many debates and the old story continues. 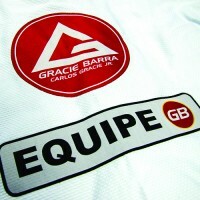 Is Jiu-jitsu divided into two styles: self-defense and the sports modality? Does the self-defense side of the gentle art lose ground to the sporting one? 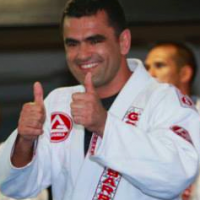 In the following video, Master Carlos Gracie Jr. talks about his views on this debate. Watch and listen carefully to the Master’s words. Understand the GB founder’s vision better. Next PostNext Taking Care of your Mind is Jiu-Jitsu: What are the biggest incentives for a warrior?